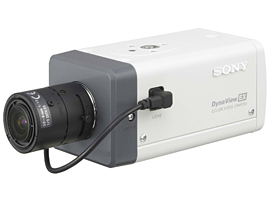 SONY SSC-CM565R is an Analog Outdoor MiniDome Camera with 700 TV lines. 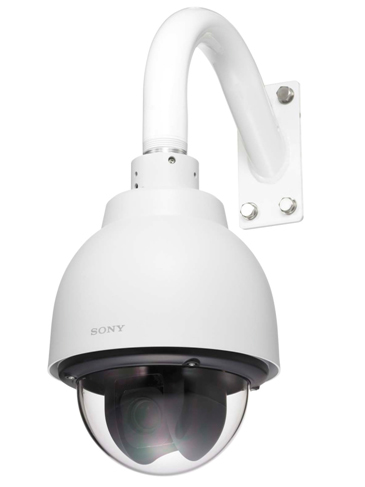 SSC-CB575R is an Analog Outdoor Bullet Camera with 700 TV lines. 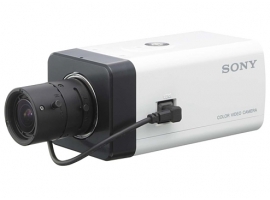 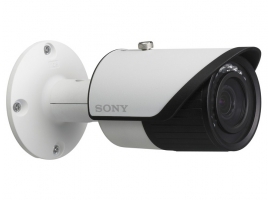 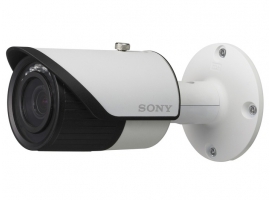 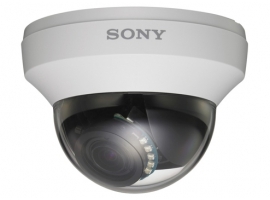 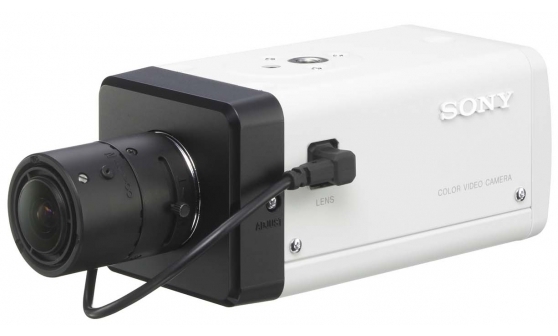 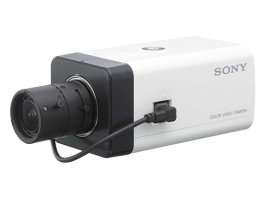 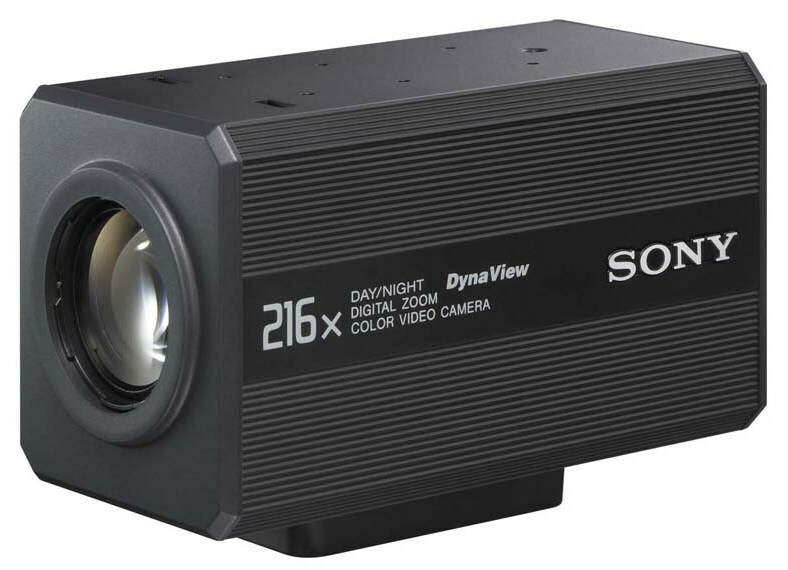 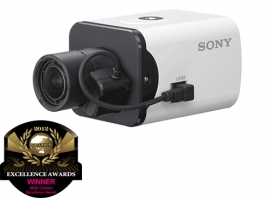 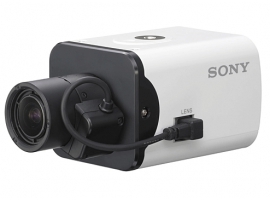 SONY SSC-CB565R is an Analog Outdoor Bullet Camera with 700 TV lines. 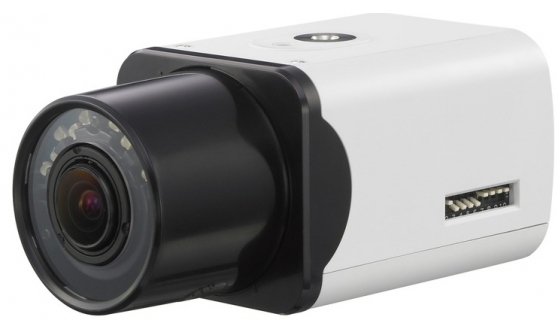 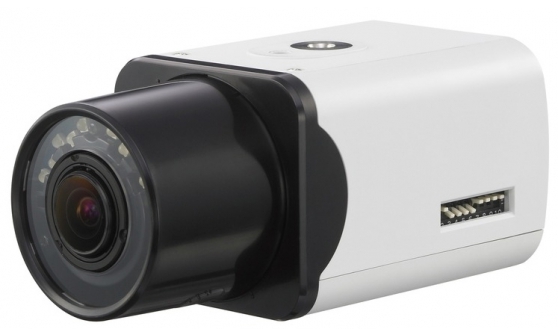 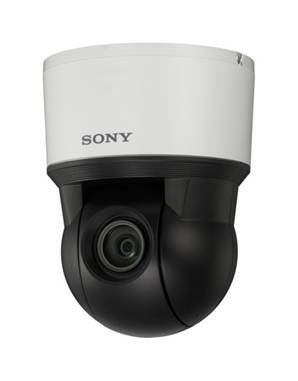 A high performance fixed camera, ideal for surveillance work indoors or outdoors. 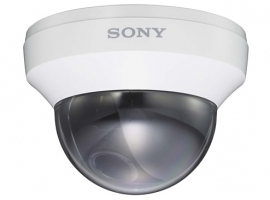 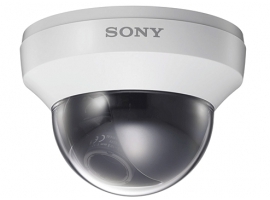 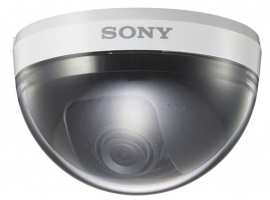 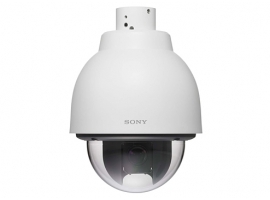 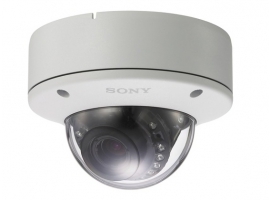 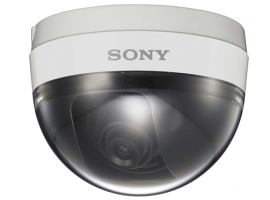 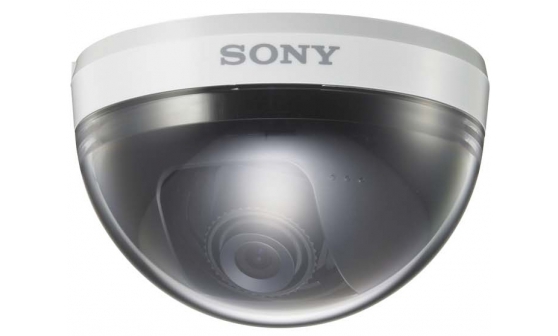 Sony SSC-N12 analog color mini-Dome camera with high sensitivity.